↑Mei Yuan ex-Tutuila (PR-4). Image courtesy of Shipbucket. ↑Panay (PR-5). 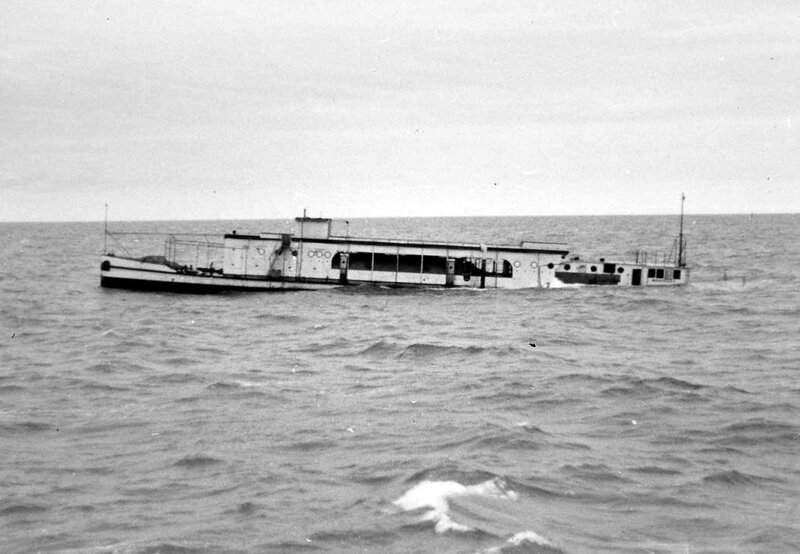 Underway 30 August 1928. National Archives photo. Image courtesy of NavSource. 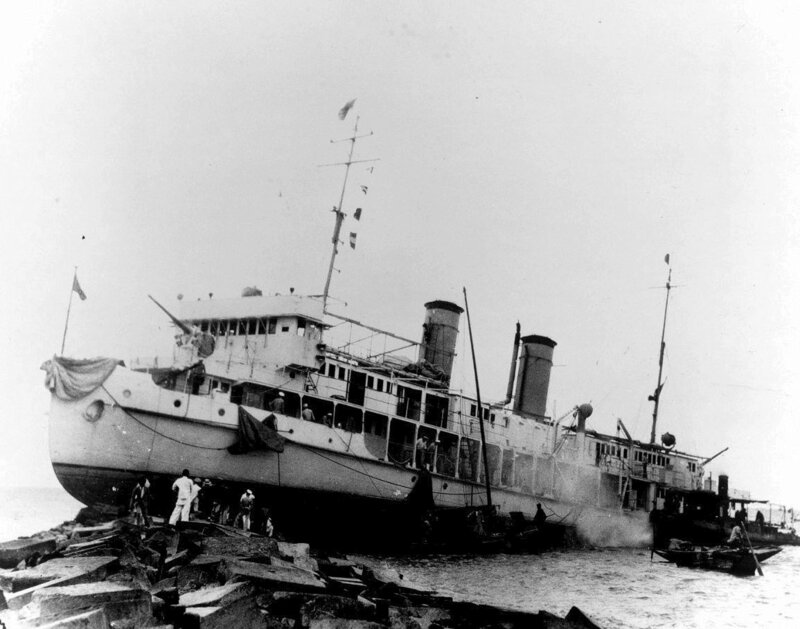 ↑Title: USS LUZON (PR-7). 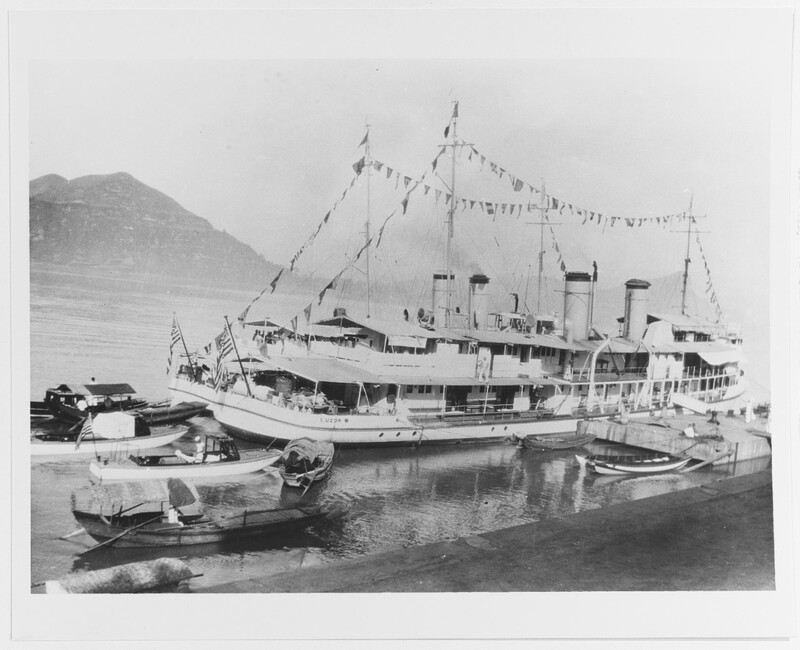 Caption: View taken 4 July 1932, at Ichang, China, with USS GUAM (PR-3) alongside. 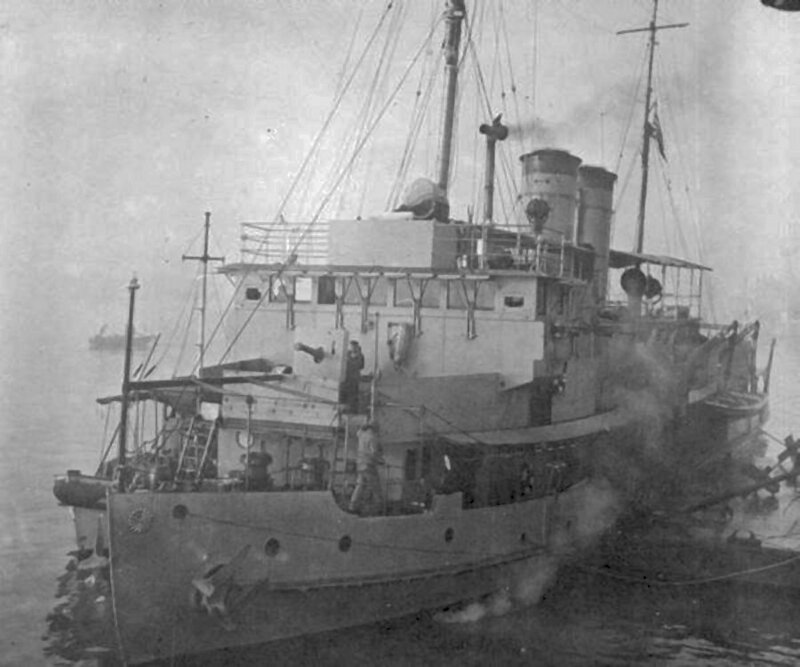 Note motor sampans moored astern of LUZON. Note ships "dressed" for the 4th. Description: Courtesy of Mr. W. G. Kelly, 1970. Catalog #: NH 81249. 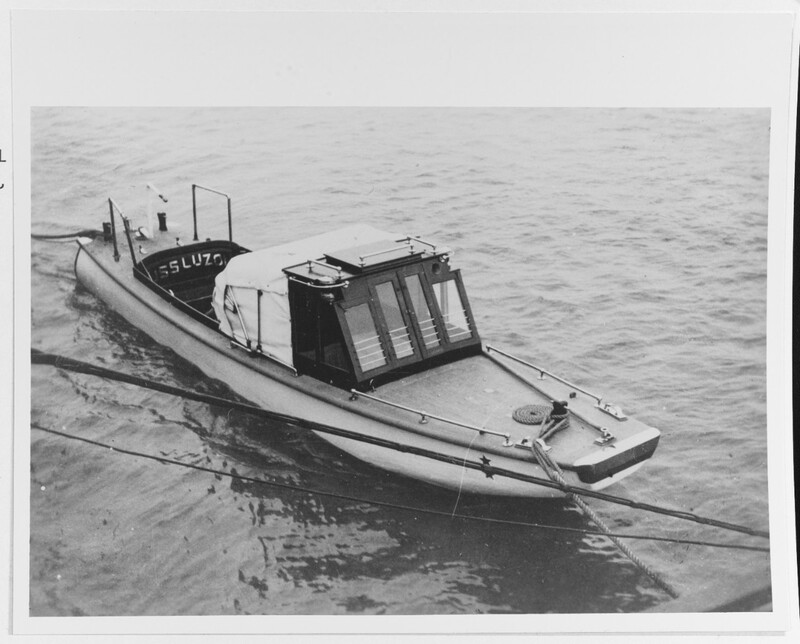 Copyright Owner: Naval History and Heritage Command. 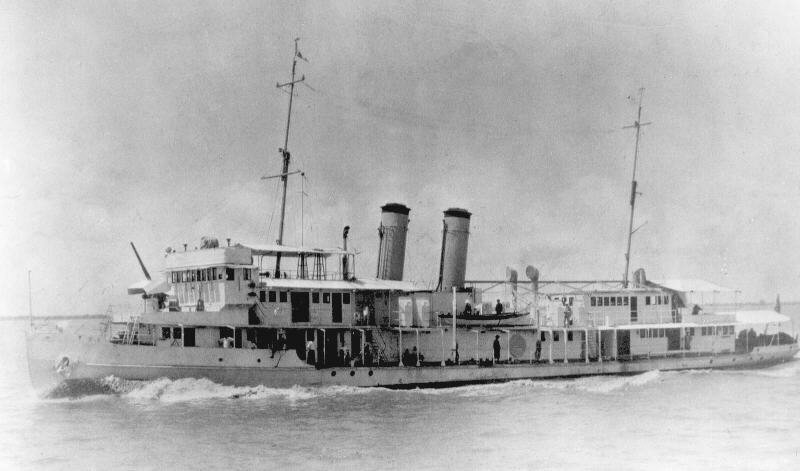 ↑Title: USS LUZON (PR-7). 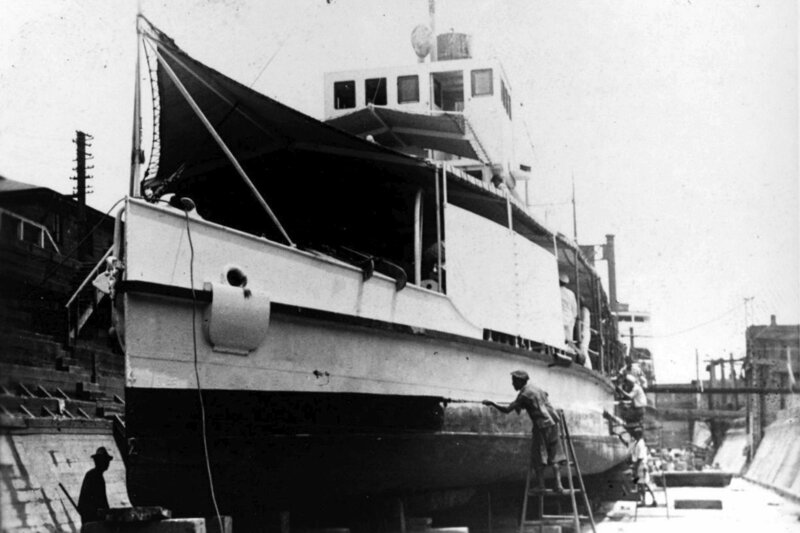 Caption: View of motor sampan used as the personal "barge" of the commander, Yangtze Patrol, (COMYANGPAT), circa 1932. 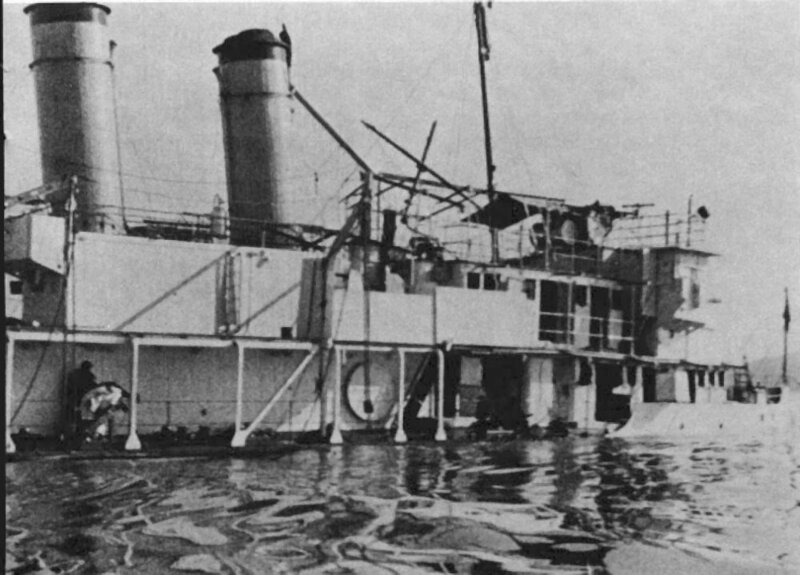 Note two-star insignia on bow, and "USS LUZON" on the seat aft. Description: Courtesy of Mr. W. G. Kelly, 1970. Catalog #: NH 81332. 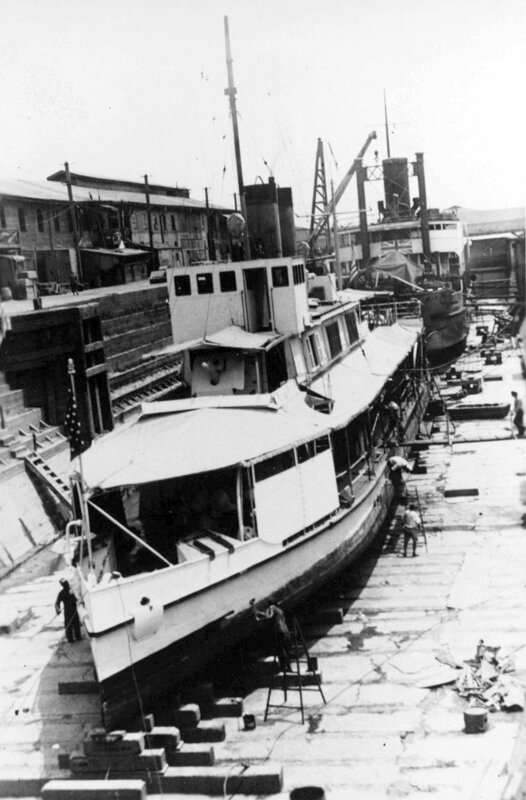 Copyright Owner: Naval History and Heritage Command. ◎Flag ship, South China Patrol, 1929-1941. Philippines 1942.